Do you wana travel with exclusive discounts? Are you a discount hunter and wish to fly by getting the best saving on your traveling fares? 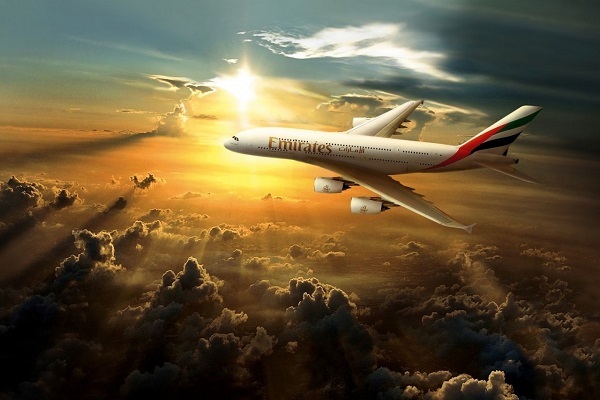 You are happy to hear that Emirates is offering exclusive discounts on flights. Book online and pay with your Visa checkout to any of Emirates online destinations worldwide in Business class and Economy class from United Arab Emirates. If you are planning to book from economy class, flat 5% is off on your booking. And if you book a business class ticket, you can get flat 15% discount. Enjoy Emirates discounts. Deal Detail: Book by 13 Oct-16 and travel between 04 Oct to 14 Dec-16 and 11 Jan-17 to 31 Mar-17 to take advantage of great-value special discount fares in Economy Class and Business Class. Validity: Book between 4th Oct to 13th Oct Thursday to get exclusive Emirates discounts. Summer is ending, let’s have a fun time and enjoy the summer ending deals with exclusive Emirates flights bookings available at Voucher Codes UAE.